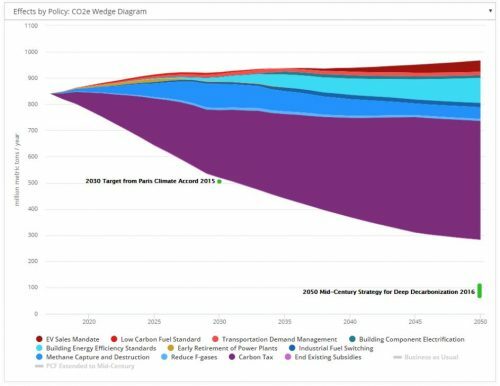 Metrics for Energy Efficiency: Options and Adjustment Mechanisms - Energy Innovation: Policy and Technology	Incentive Mechanism Design series, which offers perspective on how regulators might decide to design performance incentive mechanisms for success. The paper explores different approaches to simplify the measurement of energy efficiency savings to better align utility incentives with efficiency outcomes. These metrics can be helpful for many states where utility revenue is linked to energy efficiency, but their programs are bogged down in tedious and controversial evaluation, measurement, and verification requirements. This white paper is the second in our Incentive Mechanism Design series, which offers perspective on how regulators might decide to design performance incentive mechanisms for success. The paper explores different approaches to simplify the measurement of energy efficiency savings to better align utility incentives with efficiency outcomes. These metrics can be helpful for many states where utility revenue is linked to energy efficiency, but their programs are bogged down in tedious and controversial evaluation, measurement, and verification requirements.